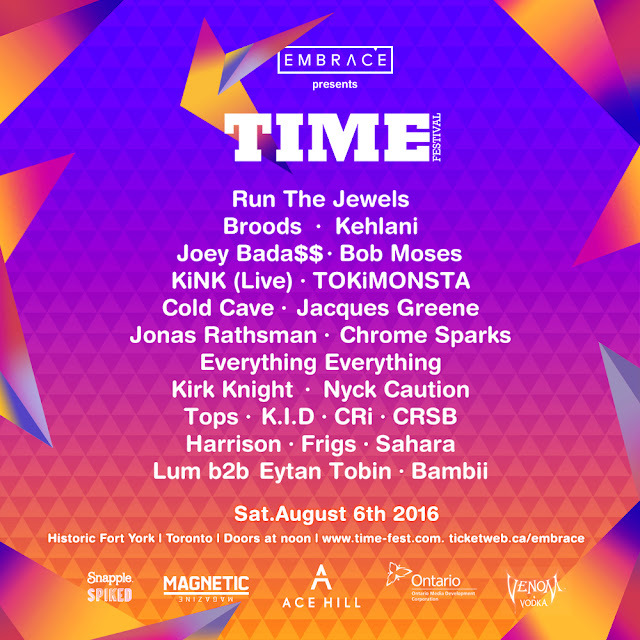 Time Festival is back for more summer fun at Fort York on August 6. 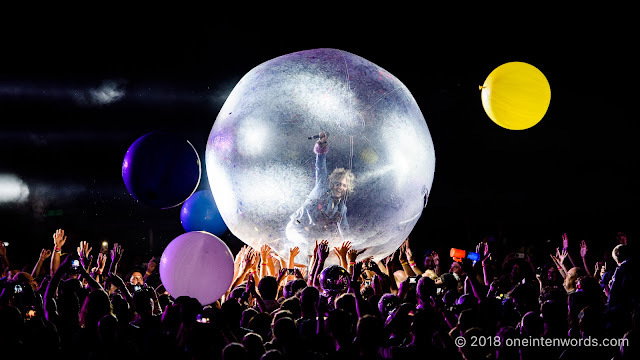 I had a great time at last year's festival - check out all my coverage here - and this year's line up looks awesome, too. This festival features a hugely diverse genre lineup that's really got something for almost everyone, all in a great setting for a very reasonable price. Click here for ticket info.